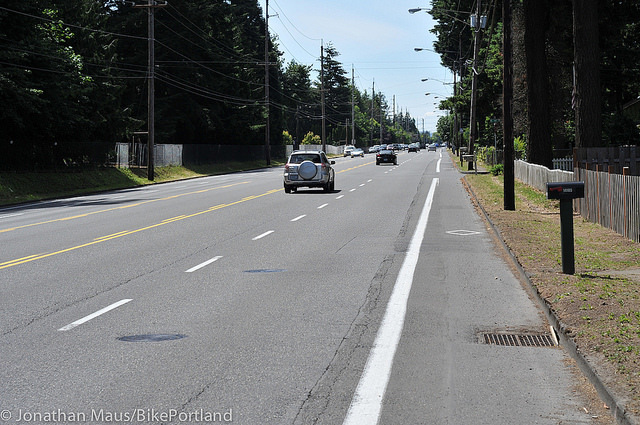 Learn about proposed safety improvements on Outer Halsey, as requested by Portland Bureau of Transportation in the Fall Budget Bump. As a part of Vision Zero, the City has committed to two street redesigns on our High Crash Corridors per year with a priority in Communities of Concern. This project would put money on the ground toward that goal immediately. The Fall Budget Bump hearing will be held on October 26th. We want to see safety improvements on Outer Halsey prioritized! Join us on this walk to learn more, and support the effort to get this project funded.